After placing the cellular specimen in the device, the 3D Cell Explorer performs a 3D acquisition every 2 seconds. You can observe your cells as long as you wish without any invasion and in a quantitative way based on their own physical properties (refractive index and refractive index gradient). 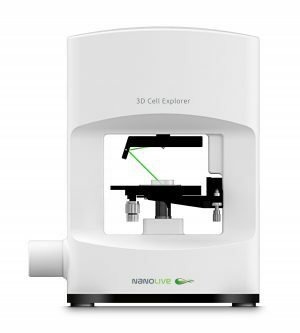 How can 3D Cell Explorer microscope be so affordable? Thanks to a few ground-breaking innovations, we are now capable of offering our 3D Cell Explorer at a surprisingly competitive price. Our goal is to give every biologist, physician, scholar and student in labs, schools and universities all over the world the chance to explore and interact directly with living cells. We can use a commercial, industry-standard camera instead of highly expensive and sophisticated scientific devices, even obtaining better results. Using our patented processing technique based on complex deconvolution, we can correct for many imaging errors that otherwise require extremely expensive optical components and ultra-precise alignment. 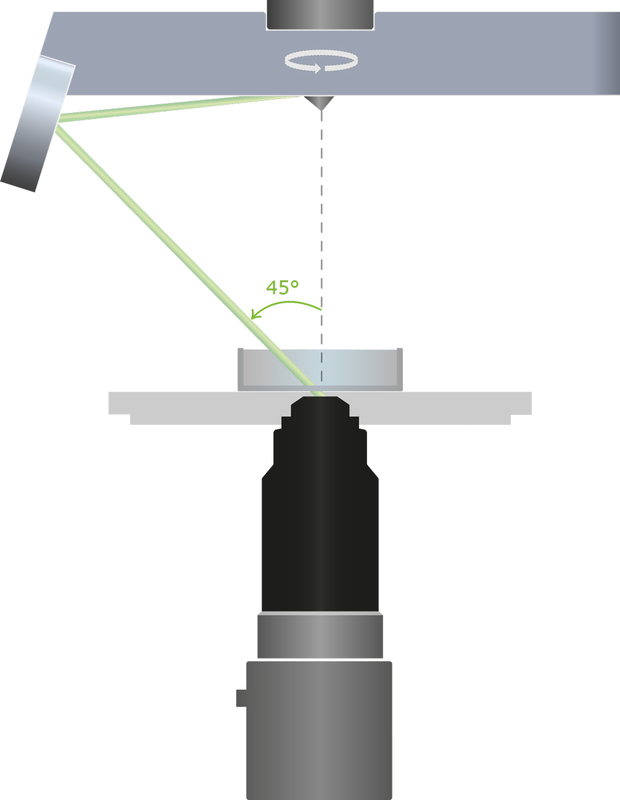 With our self-adjusting optics, our demands on the mechanical structure of the device are much lower than other high end microscopes. This means we can use lightweight.